The past 24 hours have been just like some sort of dream. It’s been the most perfect summer weather, ever. In the known history of the world. Sunshine and blue skies, no humidity, cool temperatures at night. Try: 48 degrees when I woke up this morning at 7 o’clock! Sunshine & breezes streaming in through the open windows. Birds singing all over the place. My 1 trillion-thread-count white cotton sheets from Italy felt like nothing less than a cool gift from God. And four happy cats stood on top of me on the bed, eager to have me greet this amazing day. 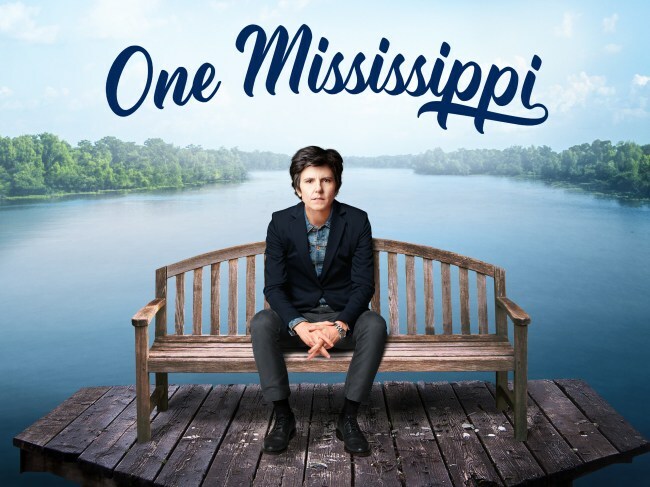 Before I forget, I want to mention that, last evening, I binged on the Tig Notaro show, One Mississippi (Amazon Prime). I had really, really enjoyed the pilot episode and finally made time to watch the new series (6 half-hour episodes, including the pilot). I really love that show. It’s dark, funny, sad, hopeful, smart, unexpected and has great music. I hope they’re going to go into a second season. Once I had finished watching One Mississippi, I got hooked into another great show on my watchlist, albeit one for kids (but I loved every minute of it and can’t wait to watch more episodes tonight, yay! 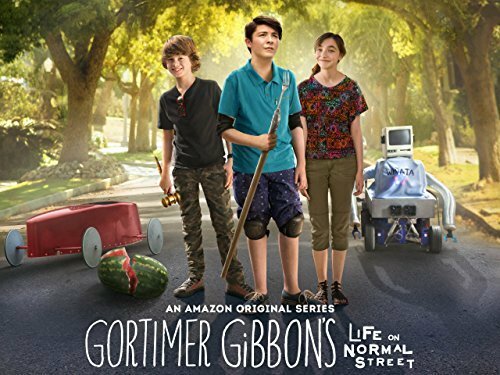 ): Gortimer Gibbon’s Life On Normal Street. After the binging on Amazon Prime was over, I went to bed and laid there, listening to an old BBC radio drama by candlelight: Agatha Christie’s Murder in Mesopotamia. Until I eventually fell asleep… and then awoke in the manner mentioned at the beginning of this post! Even though I have way too much writing to get done before the summer is over, I am having the most perfect life. In fact, a couple of days ago, when I took my morning break and walked in the park, I saw my very first bluebird ever. I’d seen pictures of bluebirds, of course, but I had never actually seen one for real. And on my way to the park, it landed in the grass, right in front of me, and I couldn’t believe my eyes! 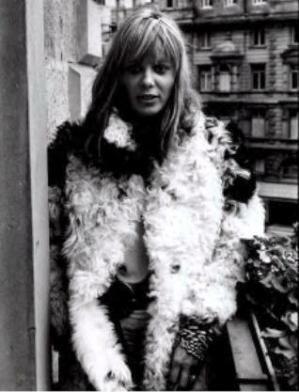 The bluebird is symbolic of happiness, in many different cultures both ancient and contemporary, including our own. I thought it was auspicious and perfectly fitting that a bluebird finally found me here in the Hinterlands! Enjoy yourselves wherever you are this evening, gang! Thanks for visiting! See ya! Taking Time Out from My Busy Day to Write! Happy, happy Tuesday, wherever you are and whatever you’re doing!! Work on my one-act play version of Tell My Bones, the play I’m writing about the Kentucky-based painter Helen LaFrance for the NYC-based actress, Sandra Caldwell, continues down its inspiring and happy path! So, of course, pretty much the very moment I knew I had this 2-month deadline in which to write & complete the play, I finally got the feedback from the production company in Los Angeles regarding my revisions to my TV Pilot/series proposal (once called Cleveland’s Burning, now called the more memorable and illustrative, Untitled Cleveland Drama). The feedback was truly terrific, gang! I was really just so thrilled. I still need to tweak the ending a bit, to make it more explosive, dramatic, etc. 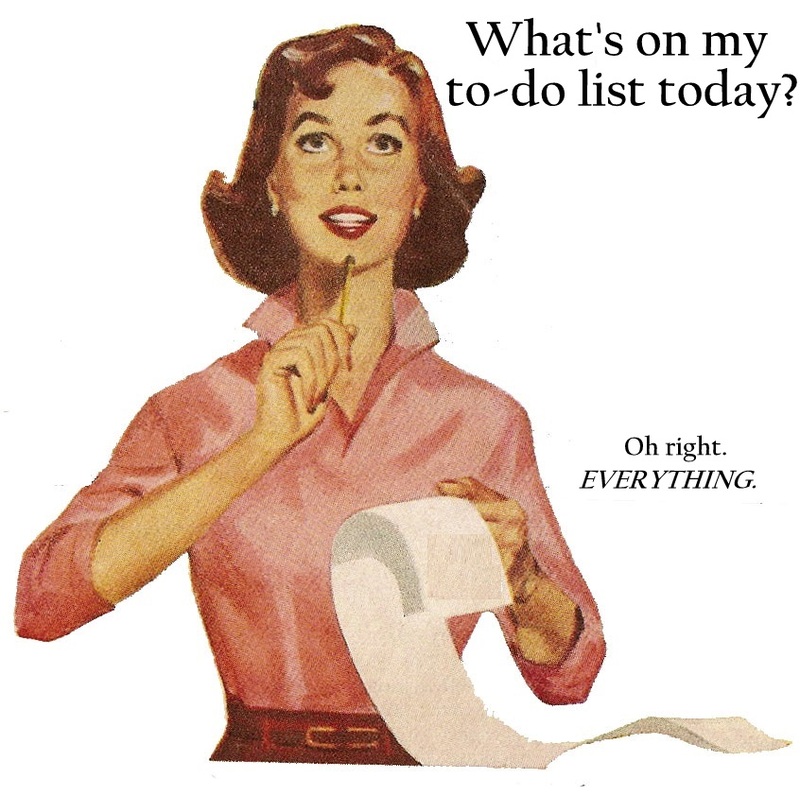 Nothing that involves too much labor — however, I do have to suddenly stop in midstream and switch gears completely. But that is A-Okay with me. I simply couldn’t be happier right now. On another great note, one of my former writing students contacted me yesterday to tell me that a short-short story of his was selected for an upcoming (and first) short story collection for the James Patterson Masterclass! Wow! I am so crazy-happy for him. It is so gratifying for me to see a former student stick with it. So many would-be writers who have plenty of skill and talent get bogged down in jobs, family, paying bills, rejection letters, etc., etc. Especially when they’re not living in key publishing/media cities like NYC, LA, or San Francisco. So I am just pleased as punch by his good news. All righty, gang! The trees, the sky, the birds, the endless green fields, the train whistles early in the morning, the fireflies and the stars at night, and the occasional pints of British ale out on the back patio here in the Hinterlands continue to delight me! Things are going so good, gang. Hope all is well in your corner of the world. I leave you with something I sing all the time now. Hope it inspires you to make the most of everything (and I mean everything!). Sing it loud and sing it proud! Thanks for visiting, gang! See ya! I thought this was just beautiful. A spiritual expression of the value of the monastic experience by Hieromonk Alexii Altschul, Igumen of Holy Archangel Michael and All Angels Skete. It’s been yet another FOREVER since I’ve posted here! Let’s see. What have I been doing? But back to the theater — The first show was Children of Eden, by Stephen Schwartz. I’m not always a Stephen Schwartz fan. While I absolutely adore Pippin (having seen the original touring version back in 1973 and then going on to memorize the Original Broadway Cast album soon thereafter), I think I am the sole person on planet Earth who does not adore Wicked, and Children of Eden has a similar musical feel to Wicked. Meaning that the singing just goes on and on and on and the melodies just seem to blend into one another. However, even though I didn’t leave the theater humming any semblance of a memorable musical tune, I did enjoy the performance and the people in the show a whole lot and I’m looking forward to the next show, Peter & the Starcatcher. Meanwhile, I was also doing that never-ending research for the play I’m writing about Caiaphas, In the Days of the Flesh. (Research involving theology, ancient biblical history both Jewish and Christian, and current archeology, so the never-ending-ness of it can get overwhelming.) Anyway, I enjoy every minute of it, but before I could really settle down and put pen to paper on either project, an additional play I’m writing for Sandra Caldwell has suddenly landed smack dab on the center of my plate. Loyal readers of this lofty blog will no doubt recall that 2 summers ago, I went to New York to work with Sandra on refashioning my TV movie script, Tell My Bones: The Helen LaFrance Story, into a one-act play for Sandra to perform/star in. Well, now that we’ve at long last, really & truly, signed off on the final draft of her one-woman musical (currently titled The Guide to Being Fabulous), she informed me that she needed a finished draft of the Tell My Bones play within 2 months, when she starts performances of Charm Off-Broadway with the MCC Theater. But blessings and miracles!! I found all the notes and discovered that when I sat down at my desk to tackle it, I was incredibly and effortlessly inspired! And I am so happy with how it’s progressing. The one-act play version of Tell My Bones will be done by the end of the summer simply because it has to be. Pressure aside, it feels so exciting to be working on it right now, simply because the inspiration is so close, so tangible, so beautiful. As any writer (or any artist) knows, inspiration is not always present when deadlines are. So to have them arriving at the same time and keeping pace with each other –Wow. It just feels so great. But, on the downside, it leaves me little leftover inspiration for blogging. So yes, my friends; you must suffer. You must pay the price in all this heady inspirational madness going on over here in the Hinterlands! Okay, on that note… Let’s see. I will leave you with this! Some of that “inspiration” for Tell My Bones. Thanks for visiting, gang! 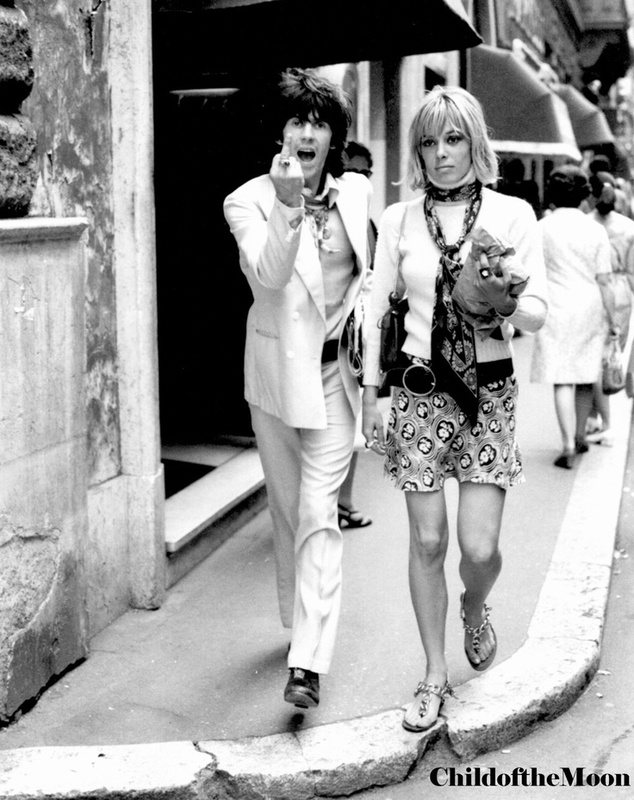 Have a wonderful weekend whatever you wind up doing. See ya!